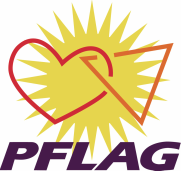 TYES (Trans-Youth Education & Support) is a program of Colorado Springs PFLAG Chapter. TYES empowers and supports families of gender-expansive youth by providing resources, education, outreach and advocacy, in order to create supportive environments that allow youth to experience the joy of authenticity. Check out our other menu items to learn more about TYES and to contact us.